By Amber Racer in E-Commerce. Updated on November 12, 2018 . Stop wasting time and resources with marketing. The best way to market your business is by finding out how to get more for less. You have a budget and set number of hours to use. It’s not about working more, it’s optimizing the work you do. There’s a better way to advertise your business using digital marketing tools and technology. In this post, we’re looking at 10 ways technology makes marketing so much easier and how you can take advantage of these benefits to get the upper hand. Traditional advertising interrupts, but digital marketing sparks the conversation. The glory days of traditional advertising required you to climb atop the vendor-stand and shout out over the crowds just to get a potential customer’s attention. There was no way to narrow down a target audience and focus your time and energy on a specific group of people, besides the location where the ad was being featured. Commercials, billboards, and other traditional means of advertising must interrupt just to complete the acquisition process, but digital marketing provides a solution to the problem. With digital marketing, you can focus on a specific group of customers, whether by demographics, interests, social networks, or simply keyword searches. What makes digital marketing so simple is that your customers are literally in search of what you offer before you even begin. Mastering a means of targeting customers online helps connect you to those people inquiring about the products or services you offer via a search. This reduces the cost of customer acquisition and makes your life easy. You’d be surprised how many applications exist just to help you with the various aspects of marketing. Lead nurturing, post scheduling, email blasts, and specialized tools make marketing look easy. 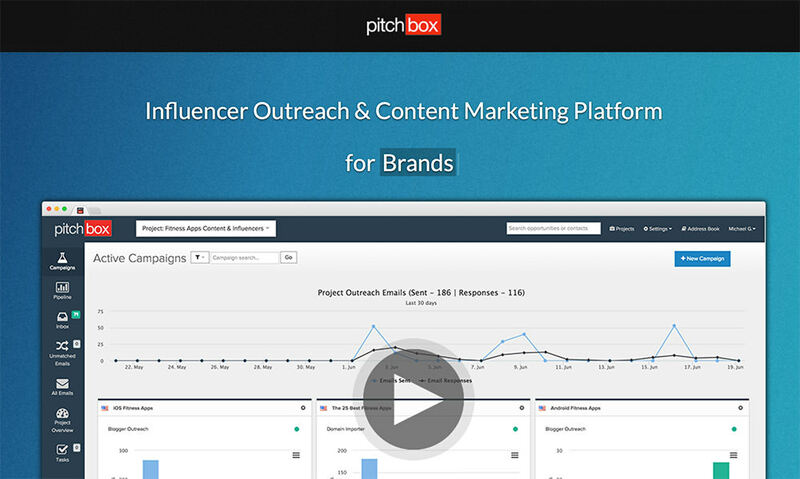 Pitchbox is a genius growth-hacking tool. This simple online application allows you to search and discover leads based on keywords. Once a keyword is submitted, Pitchbox scans for related websites and contacts that can now be converted into leads. After compiling a list of potential business prospects, Pitchbox even crafts a convincing sales pitch for you! This is a great way to make email lists and reach out to potential buyers or partners. Build an online community of followers means that you have an army of advocates. Having an online community on social media assures you stay connected with people who are already passionate about your brand. New customers, on average, are much more likely to try a company’s product or service if it’s recommended by a trusted friend or relative. In fact, a single customer is 71 percent more likely to make a purchase based on a social media referral. This means that without an up-to-date social media marketing plan, you could be missing out on customer referrals. The beauty of an e-Commerce store is that you get to stay "open for business" twenty-four hours a day, seven days a week. This means more chances to sell, and less effort to close. An online store is an easy ticket to doing absolutely nothing in order to complete the transaction at the cash register. The whole process is automatic, besides the shipping and handling. Install your own shopping cart via website plugin to multiply your sales online. How often do you use your phone to find for a restaurant, service, store, or product? Everyone’s ready to pull out their phones and search for the next big thing. Chances are, your audience is already online, and you just need to find them. Technology helps you do this by presenting data capturing and analysis software that’s built into the backend of your website. 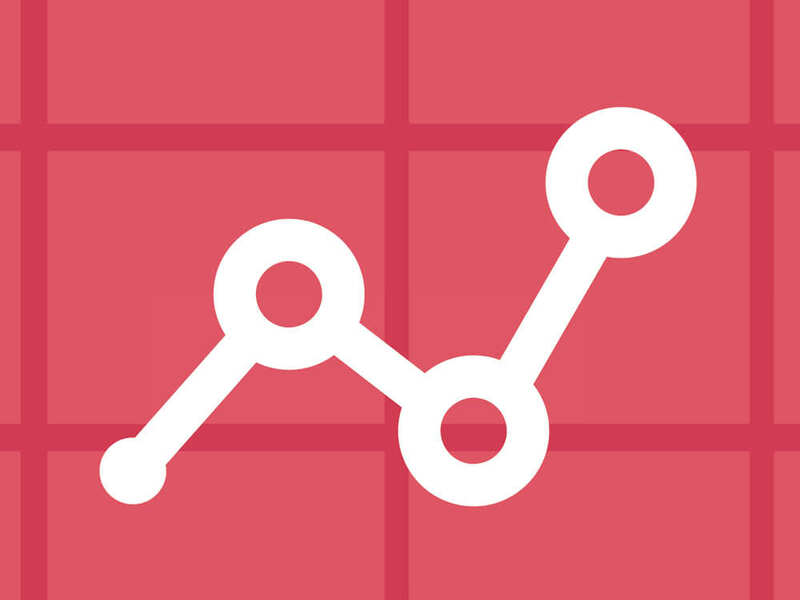 You can pick and choose your platforms like SEOProfiler, Google Analytics and plugins in your WordPress dashboard. When someone visits, you can reverse engineer how they got there (through social media networks, search terms/results, or direct means) to craft a more fitting marketing approach. Digital marketing tools for lead tracking offer easier ways to nurture leads. Simply choose your method of approach – email marketing, social media marketing, and inbound marketing content. If you choose to start an email marketing campaign for lead nurturing, there are options in programs like SharpSpring that allow you to make lists and schedule regular emails. This means that you can keep in touch with customers on a monthly, weekly, or even daily basis through scheduled emails. Ever heard of passive income? There’s nothing more passive than creating an e-Commerce website to sell your products for you. Once the thing is set in place, you’re open for business 24/7. If you wondered how many times a customer passed you up for a competitor because of your limited hours, have no fear. The solution is a website set up with a seamless automatic process that includes equipping your pages with an instant response system. Do you already operate an e-Commerce store? 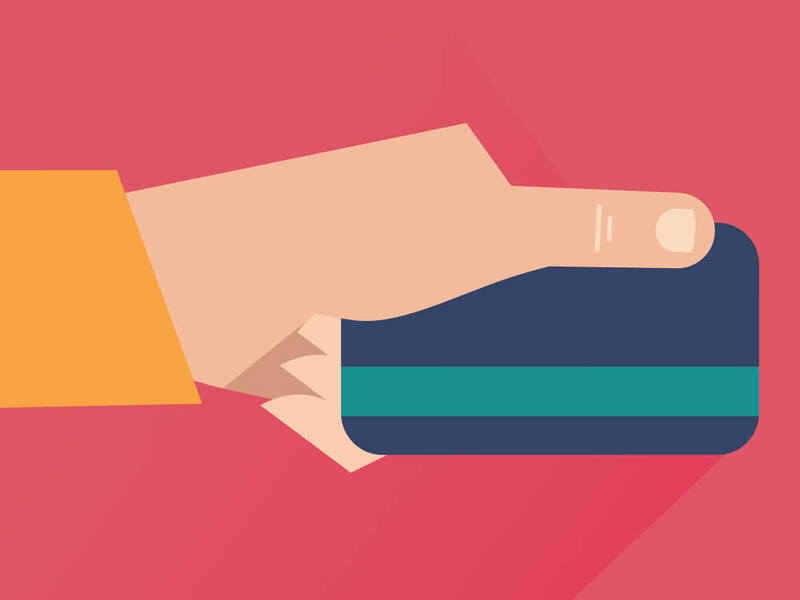 Make upselling a part of your checkout process. There are ways to sell more with each transaction. You just need to download the Product Upsell Plugin. According to the developers of Product Upsell, "30% of people will add a last-minute impulse item to their purchase if offered a relevant item that compliments their purchase." That’s almost a one in three chance to sell more with every purchase! Most customers judge your company’s website UX (user experience) based on industry standards. 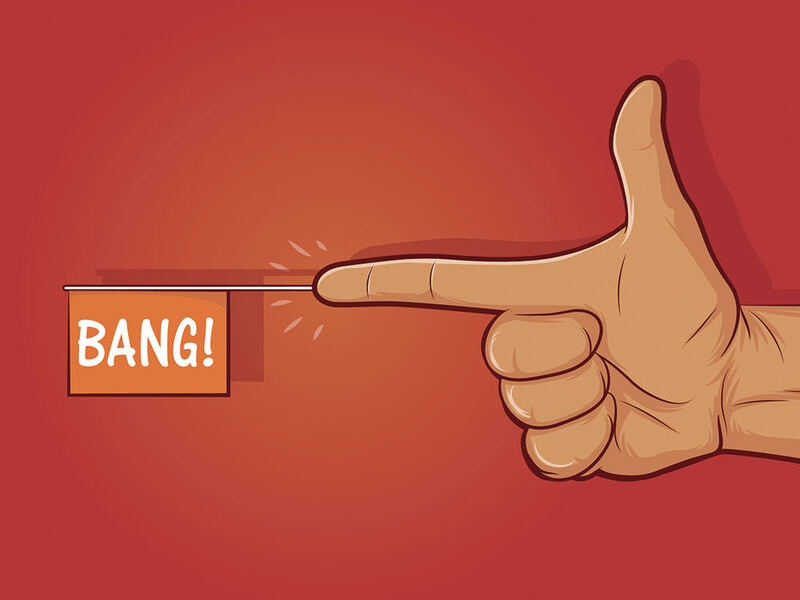 Online users are especially desensitized to upselling via shopping cart, because websites like Amazon.com have been suggesting additional products basically since the conception of eccommerce stores. Therefore, it’s up to you to monopolize on the ability to upsell to online customers (and with success!). In order to succeed with marketing online, you must establish presence. Depending on your company or industry, this may require you to create not only a website but social media profiles and blog articles. Content marketers often suggest that consistency is the key when it comes to building a respectable online image. How can a digital marketer keep up with the daily Facebook, Twitter, Linkedin, Google+, Instagram, quota to solidify a reliable brand standard? If you spent just 20 minutes on each social media network, that would still equal an hour every day! How do top companies do this without breaking the budget? They automate the marketing process. From social media to emails, there are software programs for like Buffer and Sprout Social that are made to assist you with uploading posts and scheduling content in advance. It’s a good idea to compare marketing automation softwares before you begin, since some come with a steep learning curve. When things go viral, it doesn’t matter who posted it. You don’t have to be an expert to get a response online. In fact, some of the best digital marketing tactics involve presenting yourself informally or getting on a personal level with your customers. This doesn’t require an expert. Yet it’s not always such a "hit or miss" process. Despite the fact that "virality" is such a random event, enlisting the aid of an expert digital marketer makes up for the time spent on learning what works. You can waste a lot of money if you don’t know what you’re doing. Likewise, you can save a lot of money if you do. What technology do you apply to the process to make marketing look easy? Leave a comment and share this article with your network. Editor’s note: This is a post writen for Hongkiat.com by Amber Racer. As Senior Copywriter at RevitalAgency, Amber crafts content copy with passion. She writes words that reach across the online channels and speak to each client’s industry and audience.